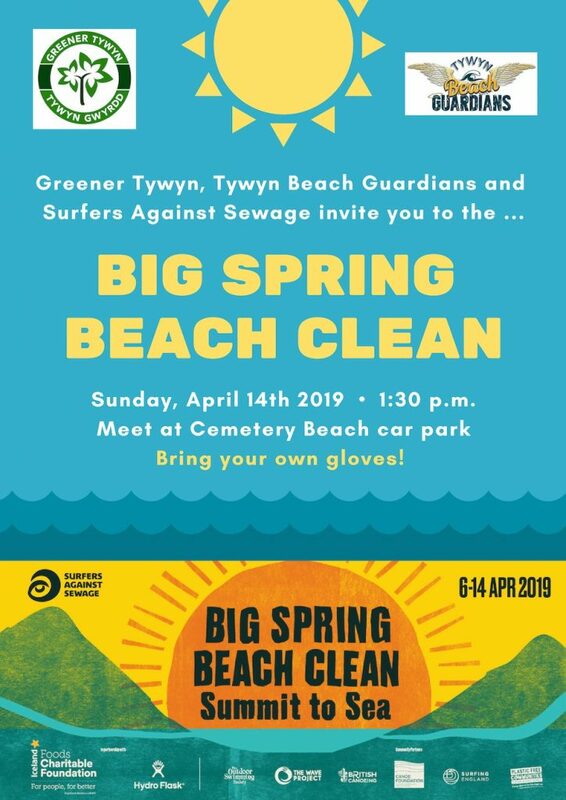 Join us for the Big Spring Beach Clean 2019! Taking place between the 6th and the 14th of April, the Big Spring Beach Clean is the largest volunteer beach cleaning project in the UK, if not Europe. It was started by Surfers Against Sewage in 2010 and since then, over 74,500 people have taken part at over 1,775 events across the UK. 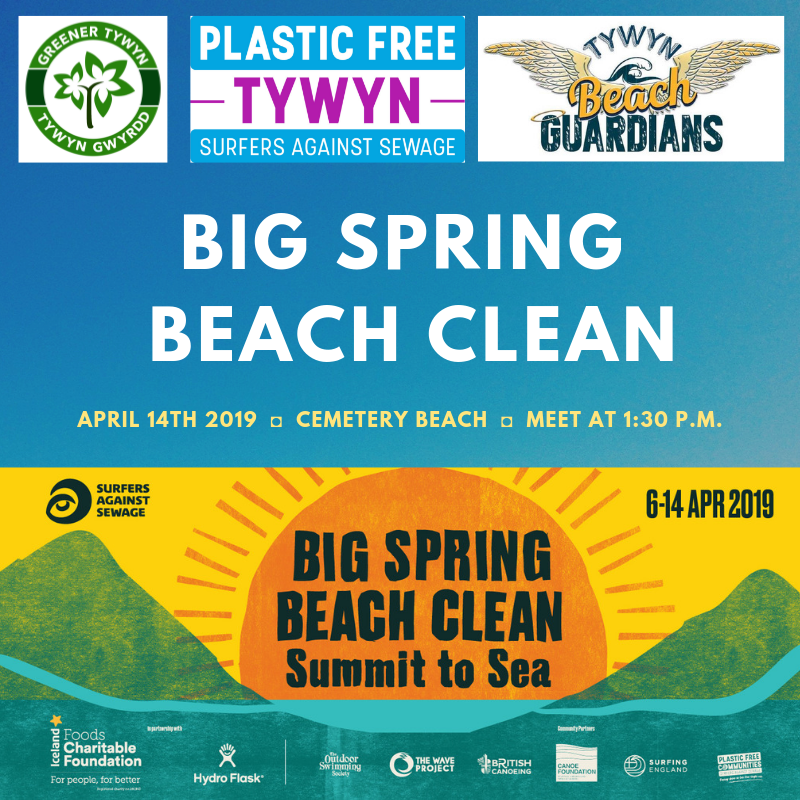 This year, Greener Tywyn and the Tywyn Beach Guardians are leading a clean on the stretch of beach between Tywyn and Aberdyfi. 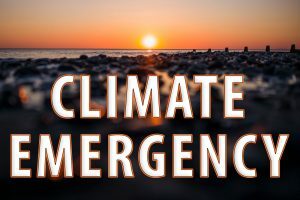 We will be meeting at 1:30 p.m. on Sunday, April 14th at the Cemetery Beach car park (on the A493 between Tywyn and Aberdyfi). Please keep the following in mind if you plan to come! Happy 1st Birthday Greener Tywyn Gwyrdd! 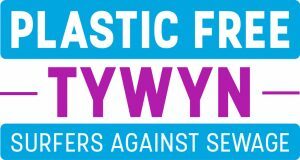 Greener Tywyn 1st Birthday Party: here’s why you can’t miss it!